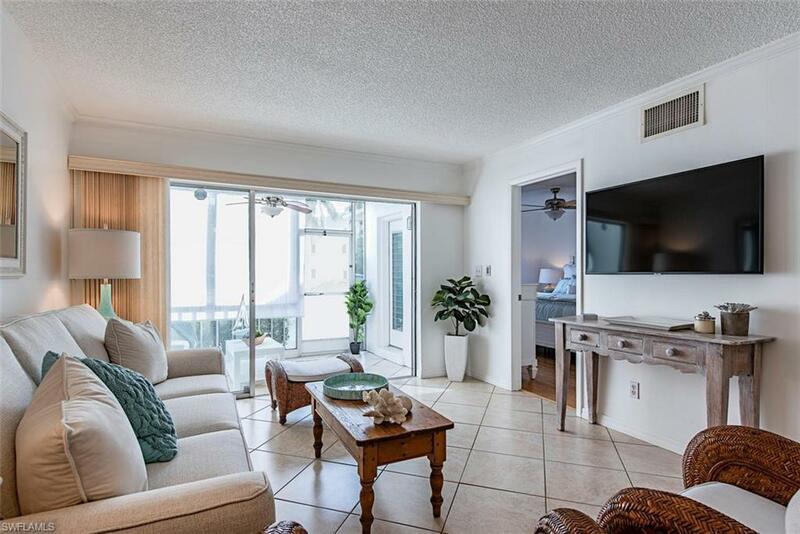 343 8th Avenue S #343, Naples, FL 34102 (MLS #218081958) :: Clausen Properties, Inc. 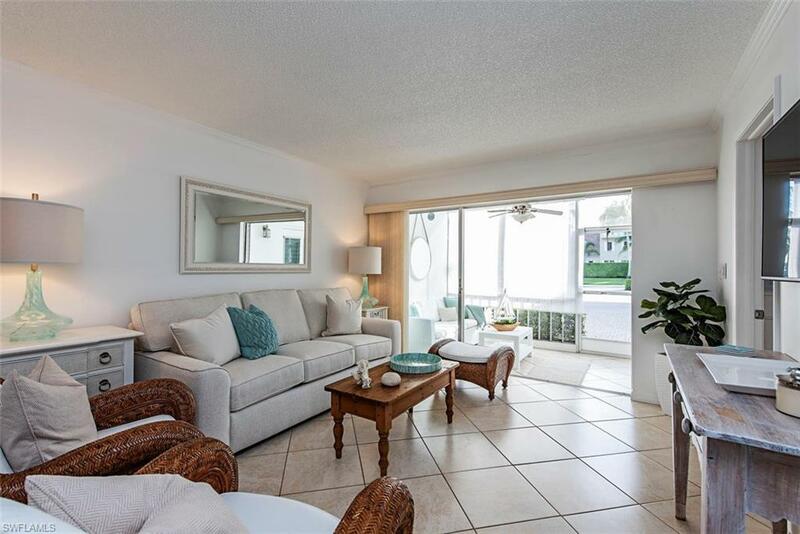 This property is a rare gem, having both the perfect location in Olde Naples and the uniquely resplendent style of South Floridian charm. A pool sits in the center framed by lush tropical greenery. 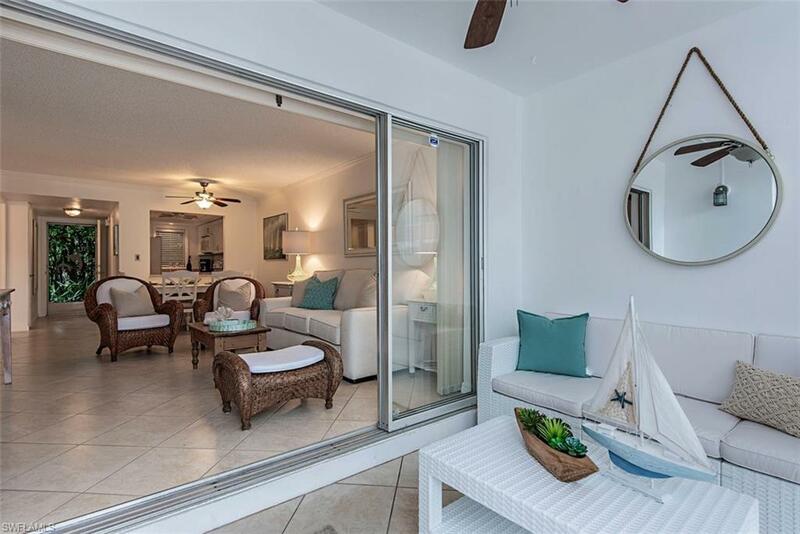 Ideal for entertaining, this property boasts beautiful coastal chic style furnishings. 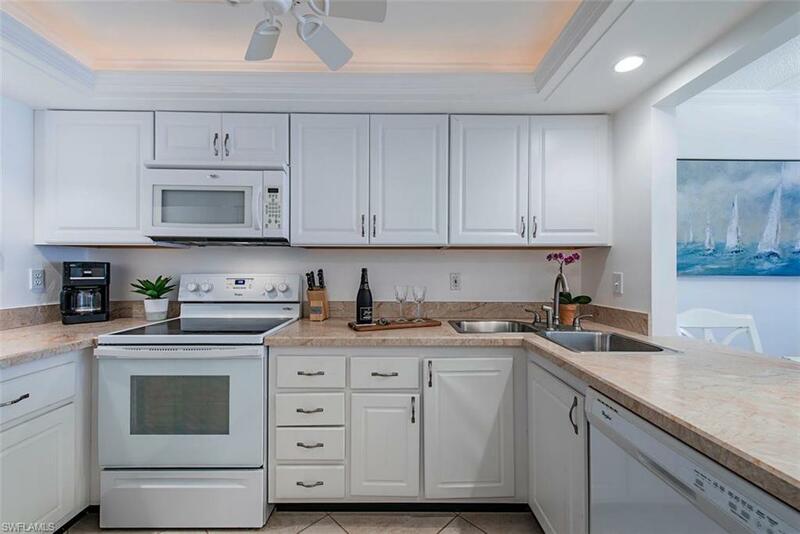 The 2 bedroom 2 bath home is located in the most desirable section of Olde Naples, equidistant from Fifth Avenue and Third Street. A short walk to the beach and although so close to the center of town, it is distant enough to escape the bustle and commotion of the downtown area. Call today to secure your Naples vacation destination.